Global shipping insurer TT Club has commended Maersk’s decision to begin random spot checks on containers and wants more carriers to follow its example. Risk management director Peregrine Storrs-Fox told The Loadstar: “We are lobbying the IMO to make changes to its inspection programme, which despite the low number of governments partaking has made compelling finds. Under current IMO legislation, national governments are responsible for conducting inspections, and while carriers do conduct their own, they are not reported to the IMO. With just six governments currently believed to be providing reports to the IMO, TT Club believes expanding this to commercial entities may get a better pool of responses. “It is unclear why governments are not participating, it may be due to a lack of resources. Adding carriers to the mix could remove this problem,” said Mr Storrs-Fox. Maersk hopes its inspection programme can help prevent fires that break out inside boxes during transit and shipments being damaged because boxes are not correctly lashed. The carrier said initially the project would focus on shipments in and out of the US, paying the National Cargo Bureau to conduct checks on containers selected at random. “We will endeavour to have the inspections completed as quickly as possible to reduce the delay in the intended transport of the container,” it added. 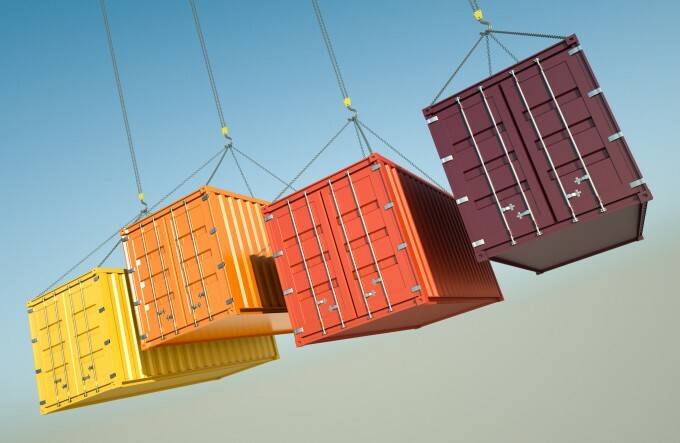 “If a container is inadequately stuffed, lashed, secured or found to contain mismatching cargo, it may be necessary to take corrective actions for onward transportation. Maersk also warned that, with inspections being performed in the US, a container that has already made an ocean transit may still be selected for inspection.